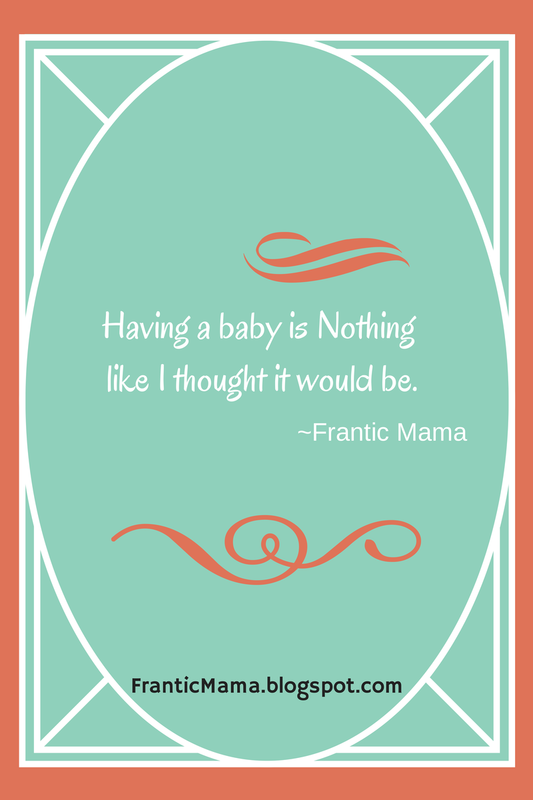 Having a baby was nothing like what I thought it would be. Perhaps the only thing I got right was that I would love my babies so much. Other than that, well, I was wrong. 1. I thought I would never be lonely. Yet, I have been lonelier when home alone with a baby than I ever have been in my entire life. 2. I thought it would be FUN to have a baby to take care of when my husband had to travel; the baby would 'keep me company.' When my husband travels, it leads to some of my hardest times as a mother. Overwhelming, stressful, and again, lonely. 3. I would go about my usual business on the weekends-- strolling the mall, going out to dinner, meeting friends for lunch-- but with a baby in tow. Maybe this is true for some. But not me. My life has completely changed in that it revolves around my children's needs and schedules. Strolling the mall with a toddler in tow holds absolutely no appeal for me. Ditto for dragging a baby out to a sushi dinner. 4. It would fly by. Everyone, everyone says this, right? So it has to be true. But no. Some of the longest days of my life have been taking care of my young children, especially when they are newborns, sick, or teething. Or there is a snowstorm, or it is a million degrees out, so we are stuck inside. The verdict is still out as to whether the "days are long but the years are short" will ring true in this house. 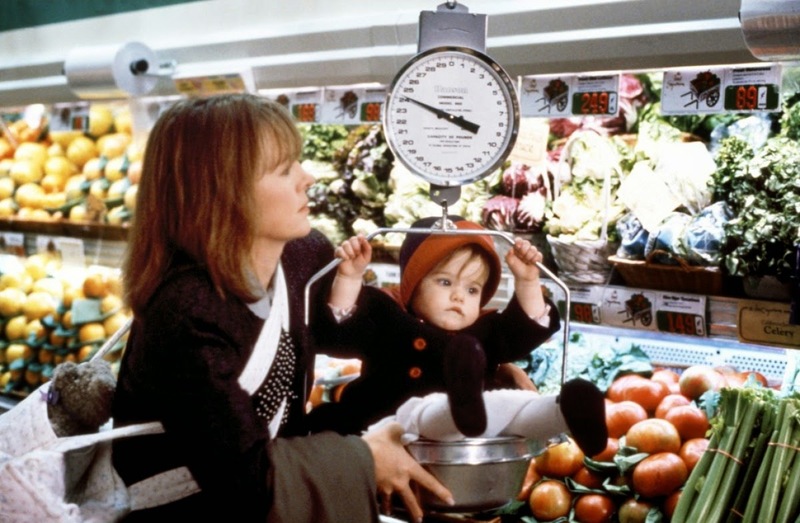 (Honestly, this image from Baby Boom is shockingly realistic once you have a baby. 5. I would have at least 3 kids. Right now, two-- which I have-- is plenty. Three little people needing me all day might just push me over the edge. All this said, Motherhood has been an overall positive experience for me. Really. The best moments of my whole life (first sonograms, belly laughs, gummy smiles, family vacations, the hilarious things they say) have happened since becoming a mother. But it is much different-- more taxing, more demanding, more lonely-- than I could have ever expected.